A focus on core subjects and grade-level coursework. Highly structured, orderly classrooms that require nightly homework and strict adherence to school rules (including dress codes). A mission centered on time-tested instructional approaches that help students build basic knowledge and gain high competence in fundamental skills. Audubon is one of four traditional magnet elementary schools where JCPS students are assigned based on their home address. The others are Carter Traditional, Greathouse/Shryock Traditional, and Schaffner Traditional. Traditional education also is available at Foster Traditional Academy and Shelby Traditional Academy, and both of those schools accept applications from students throughout the district. 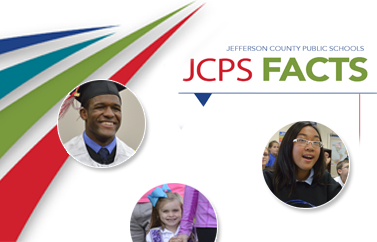 All six schools are part of the traditional education feeder pattern to Barret Traditional, Jefferson County Traditional, and Johnson Traditional Middle Schools.